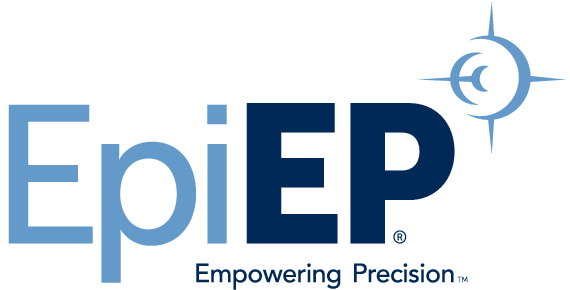 New Haven, Conn. - Nov. 10, 2014 – EpiEP, Inc. (EpiEP), today announced that its EpiAccess™ system, a pressure-guided epicardial access system designed to help physicians perform procedures on the surface of the heart, has received 510(k) clearance from U.S. Food and Drug Administration (FDA), a step that will allow EpiEP to commercially distribute the device. EpiEP is a research and development medical device company with a portfolio of innovative epicardial technologies initially targeting minimally-invasive epicardial access for electrophysiology procedures such as ventricular tachycardia (VT), atrial fibrillation (AF), and left atrial appendage occlusion (LAA), which in some instances require access to the surface of the heart. The EpiAccess™ system is the flagship product, which provides electrophysiologists a pressure guided access needle. Pressure guidance allows the physician to know where the needle tip is located when it is advanced under fluoroscopic guidance to the virtual space between the pericardial sac and the surface of the heart without injuring the heart. It was CE Mark (Conformité Européenne) approved for sale in Europe in March 2014, and has been used in a post-market study in Prague, Czech Republic, Milan, Italy, Bordeaux, France, and Coimbra, Portugal. Editor’s Note: The EpiAccess™ system is not available for sale or use in all countries. For additional information, please visit www.epiep.com.